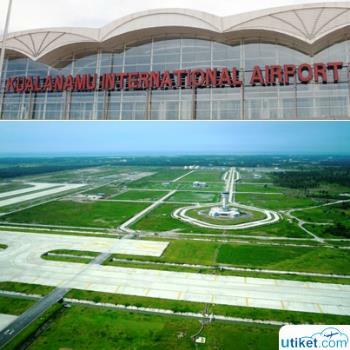 Kuala Namu Airport is one international airport in Indonesia, precisely in Deli Serdang, Medan. 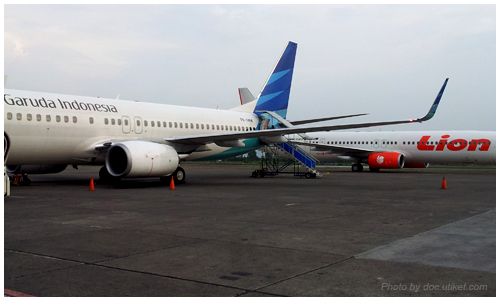 Kuala Namu Airport is a new airport to replace Polonia Medan International Airport. 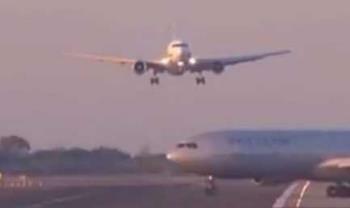 Polonia Airport is already over 70 years old. 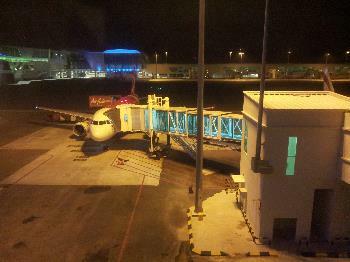 Kuala Namu Airport started its operations on July 25th, 2013. Kuala Namu Airport passenger terminal itself has an area of "‹"‹6.5 acres, 3.5 acres of commercial facilities and cargo facilities covering an area of "‹"‹1.3 hectares. 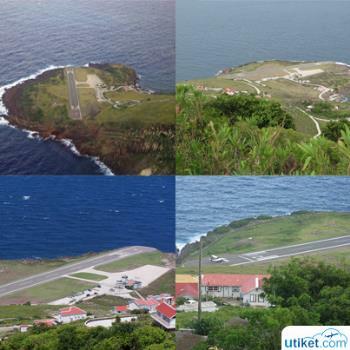 It also has a 3,750 meters long runway. 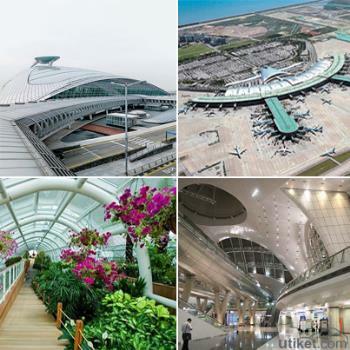 The airport was built in two stages and is predicted to be the most beautiful airport in Indonesia. Various modern and sophisticated facilities are already here. Kuala Namu Airport has 104 check-in counters and check-in counter system has a model and a system similar to the existing in Changi Airport in Singapore. 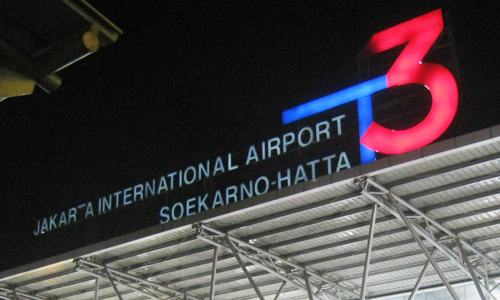 The airport is also equipped with the first airport train transport in Indonesia as well as other auxiliary buildings that are environmentally friendly. 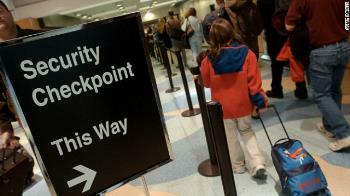 Other airports facilities that have used advanced technologies such as the Common Use Passenger Processing System that makes it possible to use the check-in counter together, Baggage Handling System which is a technology for services such as baggage conveyor transport passengers after doing the check-in and perform automatic sorting of the baggages to be sent to the aircraft with flight number and destination accurately, Parking Management System is a system that is able to provide airport parking detailed information about the number of parking spaces available in each area, parking capacity and payment with electronic cash, as well as many other advanced systems used by the Kuala Namu Airport. The airport that has become the pride of the citizens of North Sumatera has a much larger capacity than the previous airport, Polonia Airport. Therefore, Kuala Namu Airport is expected to increase the number of tourists including foreign tourists to come to North Sumatera.